More cattails. These were shot somewhere between Lonoke and Culler, along the side of the road. My target subjects were the herons, kingfishers, and hawks around the fields and fish farms. But I was too slow to keep up with them this morning, so I had to settle for cattails. 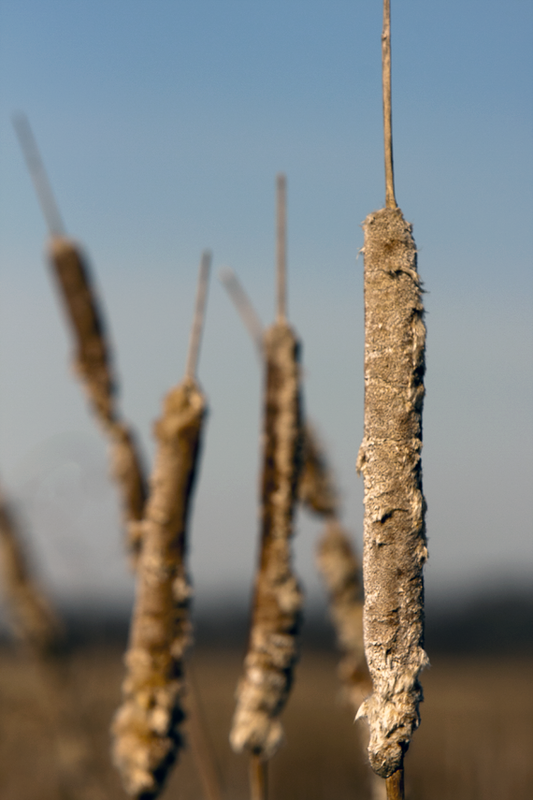 This entry was posted in Photography and tagged cattails, nature, photography, postaday. Bookmark the permalink. Thank you, I appreciate the comment!